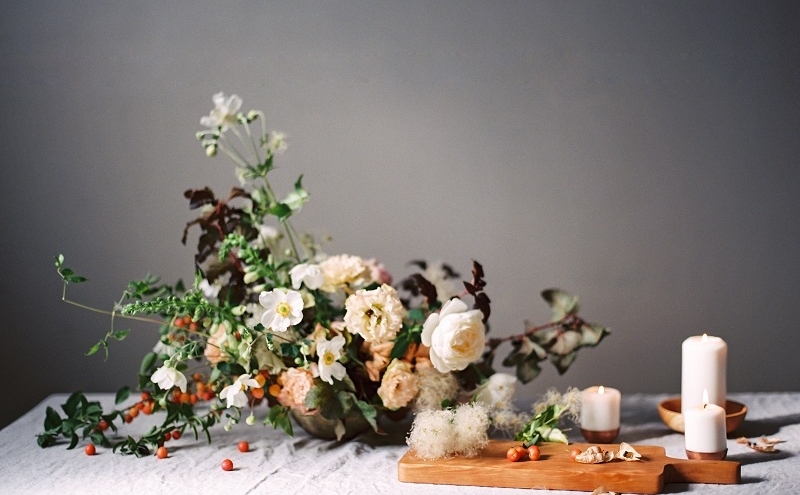 Moss Floral Design is a boutique floral studio that specializes in high-end weddings in the US and destination. 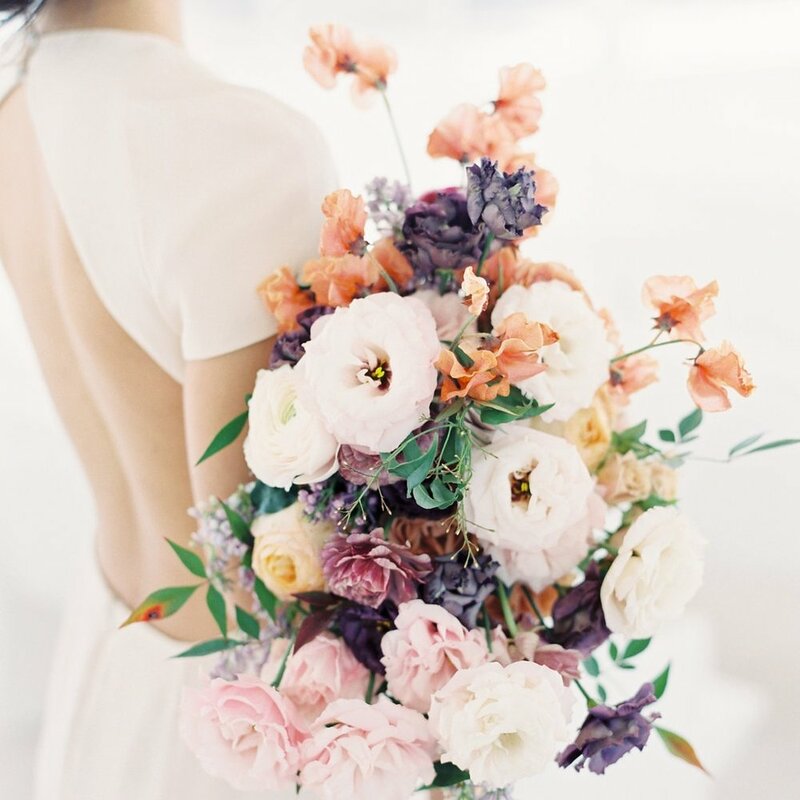 Founded and led by lead designer and creative director, Adri Smith, our team designs intentional, beautiful florals for couples who value one-of-a-kind experiences. We have trusted relationships with many makers and growers, allowing us to source the highest quality blooms, vessels, ribbons, candle holders and other pieces to truly transform your wedding from pretty to personal, meaningful and unique. Sign up to be the first to hear about our seasonal specials and holiday discounts.